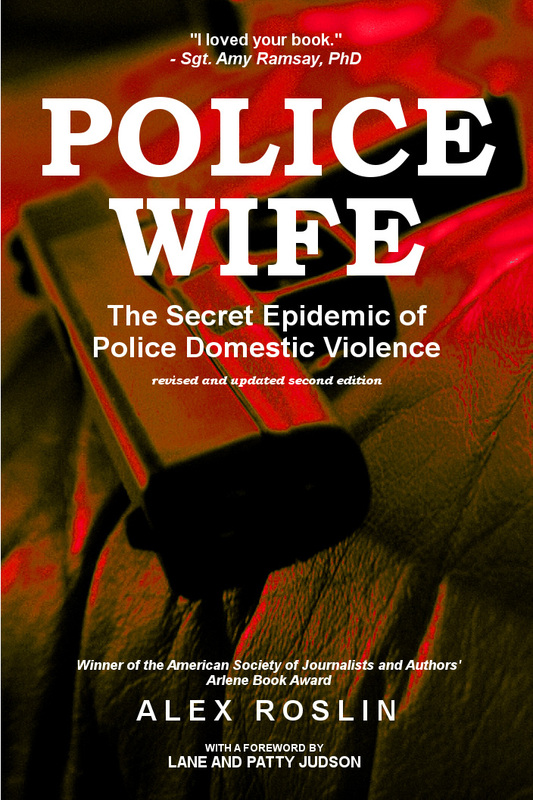 Police Wife: The Secret Epidemic of Police Domestic Violence: New England Book Fest Prize for "Police Wife: The Secret Epidemic of Police Domestic Violence"
New England Book Fest Prize for "Police Wife: The Secret Epidemic of Police Domestic Violence"
I'm pleased to announce that my book Police Wife: The Secret Epidemic of Police Domestic Violence (2nd ed.) has won an honourable mention in the New England Book Festival awards, in the non-fiction category. This prize comes after Police Wife was named a finalist in the American Book Fest's 2017 Best Book Awards in November.